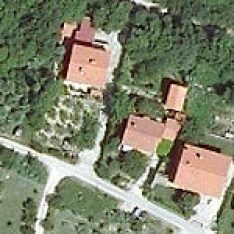 Based on many years of technical expertise in the field of manipulation with different forms of spatial data, the Geodetic Institute can offer its customers several methods of data acquisition and processing. 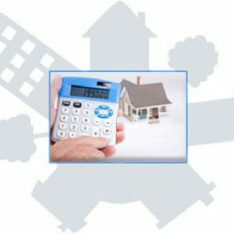 We use mainly our own sources, knowledge and equipment, while for mass acquisition we provide adequate link between the contractor, contracting authority and the final user of our services. With every acquisition and before the processing of spatial data we make sure that they are adequately spatially placed (different methods of acquisition use different procedures of georeferencing). However, acquisition and processing are not enough; therefore, our work processes include different quality controls. 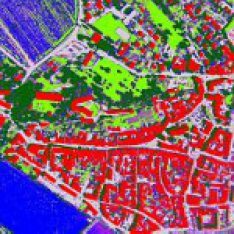 Precision of spatial data is important information for the user and is indispensable in the evaluation of the quality of the results of data processing. For this reason our services are subjected to adequate standards, which assures adequate knowledge about positioning and thematic accuracy and completeness of spatial data, as required for successful implementation of any spatial analysis. 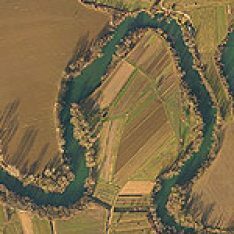 When satellite images are needed, we purchase them directly from distributors, by specifying our precise demands regarding the level of processing, location and quality of data. For different the data of different spatial resolution and contents are acquired, with adequate channels of electromagnetic spectrum. Since we know the suppliers of aerial photographs and are, most importantly, familiar with the technology, we are able to select the right provider for any required service or product. Aerial photography can be performed from aircrafts, ultra light aircrafts and helicopters or with unmanned aircrafts or helicopters. For the data acquisition of linear objects (roads, railways, power lines, etc.) aerial laser scanning and photography is used. For the data acquisition on the national level independent aerial laser scanning is applied. For the data acquisition at small areas or for individual objects digital camera with calibrated metric lens or calibrated video cameras are used. 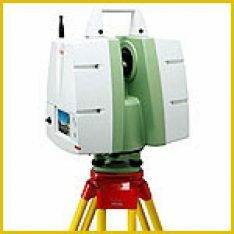 For more precise works at small surfaces terrestrial laser scanner or modern geodetic instruments are used. 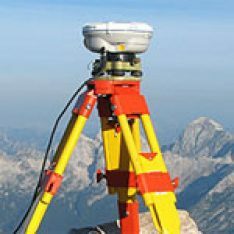 For the cadastral or topographic surveys GNSS instrument is used. Its type and survey method differ according to the required plane and/or height precision of the measured positions. We also provide the acquisition of different GIS data, where their contents are more important than their precision. 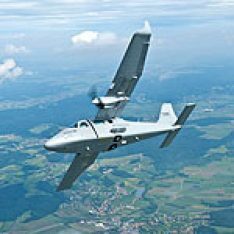 We also assure data acquisition from different analogue media, such as maps, plans, aerofilms, contact copies of aerial photos or paper documents. At the same time we provide adequate spatial reference of the data acquired in this way. We provide high quality transformations that allow the transition and use of data in different coordinate systems, datums or cartographic projections. For the transformation of spatial databases, we developed a web service called Ekspres koordinator (Express coordinator). 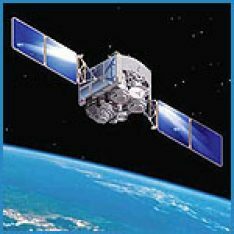 With the evaluation of satellite images and aerial photographs information about space and phenomena shown there can be obtained. 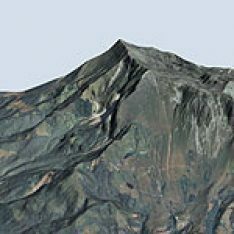 With the help of stereo evaluation multidimensional spatial data about the selected objects or terrain are obtained. 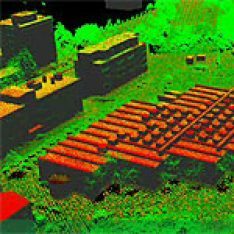 We also provide classification of a point cloud obtained from laser scanning that separates points into adequate content classes (relief, buildings, high/medium/low vegetation, waters). On satellite images we also classify pixels of similar characteristics. We examine and process data of vast spatial records (real estate, topographic, cartographic, GIS) and prepare data in the form adequate for the use in tasks from different areas (real estate register, land quality evaluation, mapping, programming of web applications).